Car manufacturers have been researching the use of hydrogen in passenger cars for decades. One of the challenges they faced was the storage of the hydrogen gas. This has a very low density, which requires storage at high pressure. That is why manufacturers have been working on extremely strong tanks made of composite materials in which the gas can be stored. These tanks and their components must meet very stringent requirements and are therefore subject to a large variety of tests under extreme conditions. For these tests, manufacturers have been going to Kiwa's unique hydrogen lab for over ten years. Kiwa’s premises in Apeldoorn are home to one of the few specialised laboratories in Europe and even far beyond. Manufacturers increasingly integrate components such as pressure regulators, protections and closures in one module. Kiwa has therefore invested in a high capacity hydrogen compressor that allows optimal testing of these multiple on-tank valves. In addition, the number of test cells has been expanded: Kiwa can now simultaneously test at five benches. 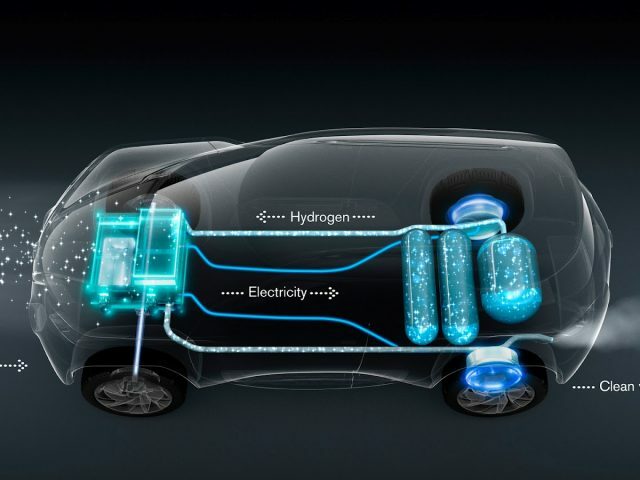 Hydrogen produced using renewable energy sources can make an important contribution to the replacement of fossil fuels and thus to the reduction of greenhouse gas emissions in road traffic. Cars that run on hydrogen have zero harmful emissions. After all, the only exhaust that is released during the combustion of hydrogen gas is water. For more information, contact Leendert.van.der.Marel@kiwa.nl.